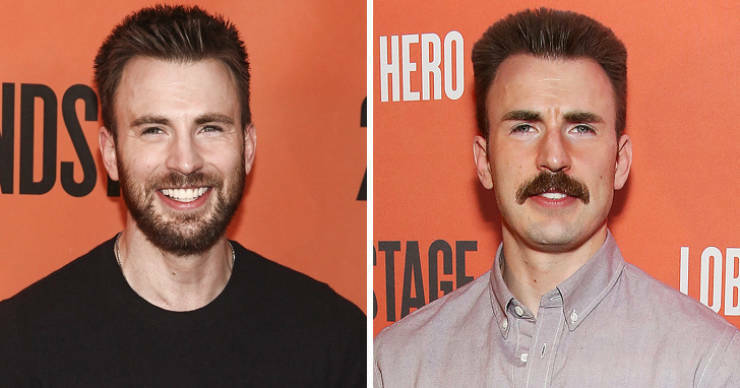 Chris Evans with a beard vs Chris Evans with a mustache — we love Captain America anyway! 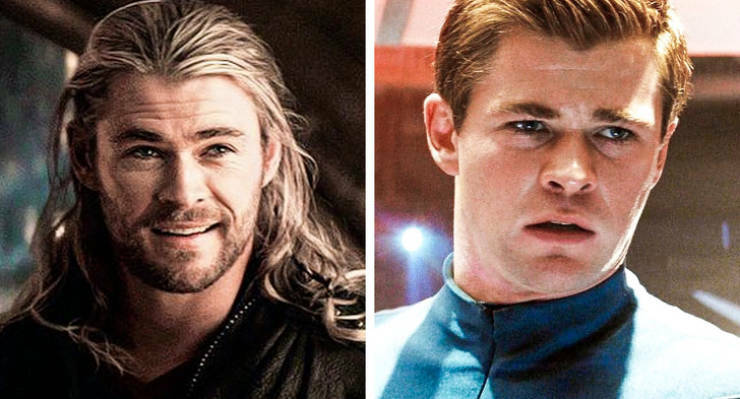 When someone pops the question, “Chris Hemsworth with or without a beard,” the answer is both! Ben Affleck decided to go without the heist beard. 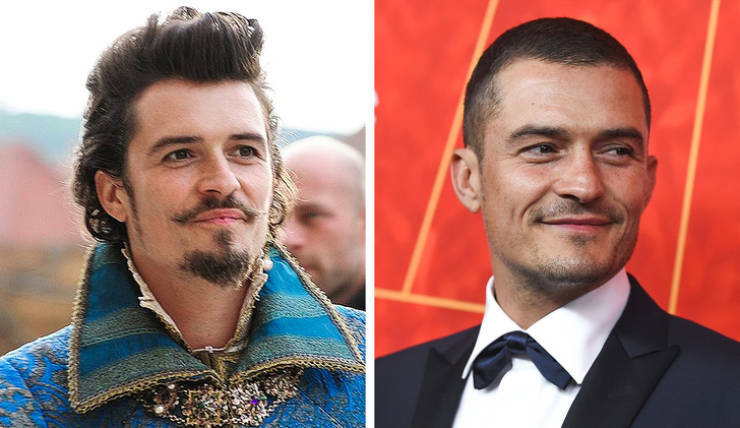 Orlando Bloom gained a more serious and mature look after shaving his beard. 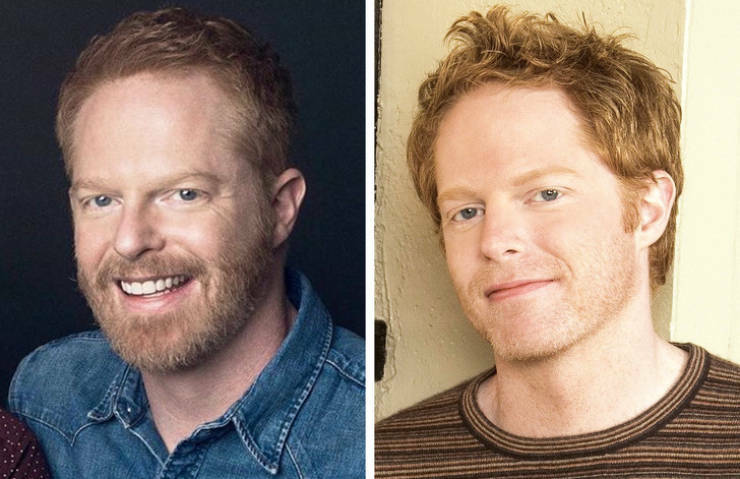 Actor Jesse Tyler Ferguson from Modern Family can turn from lawyer to law student in one shave! 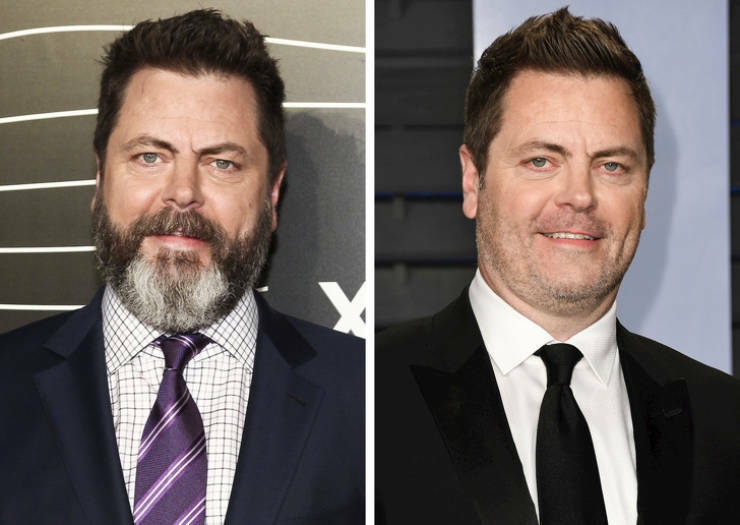 Nick Offerman is unrecognizable without his beard. 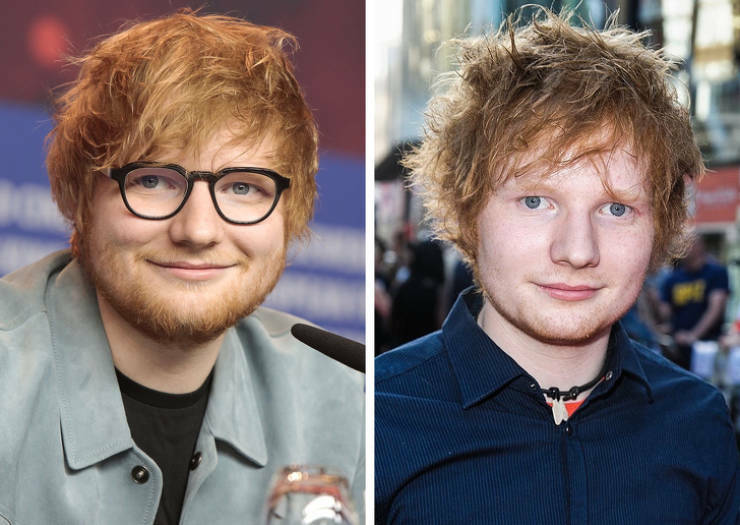 Ed Sheeran, we love the shape of you either way! 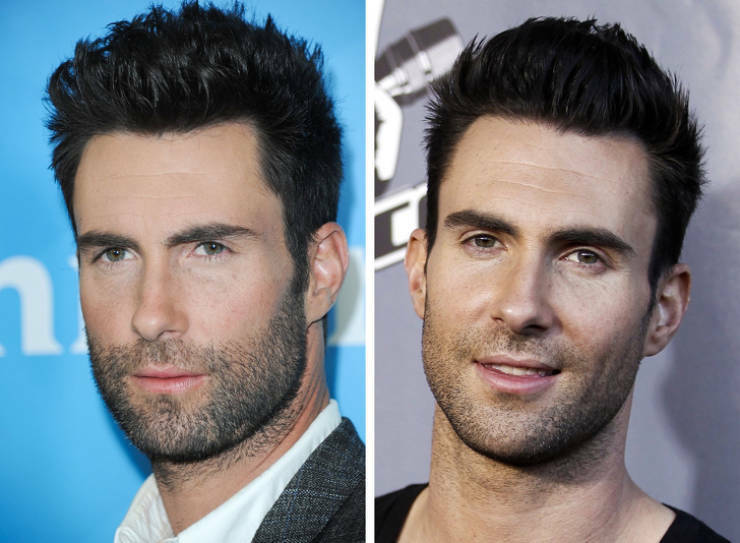 Adam Levine without a beard? Yes, please! 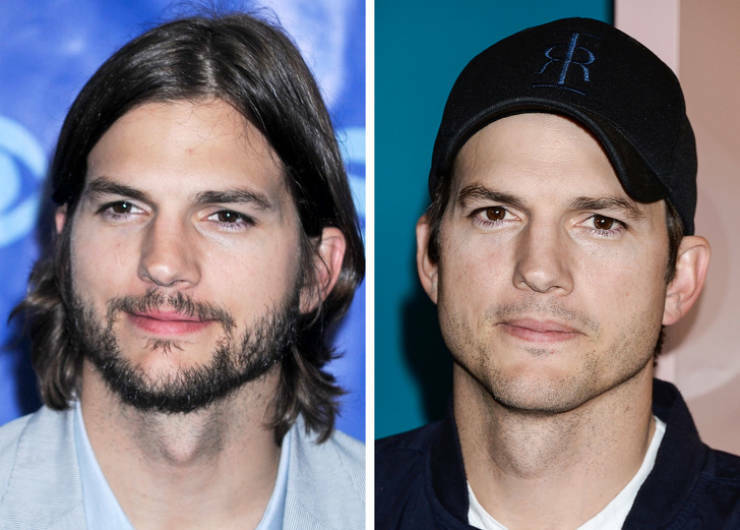 We vote for a shaved Ashton Kutcher. 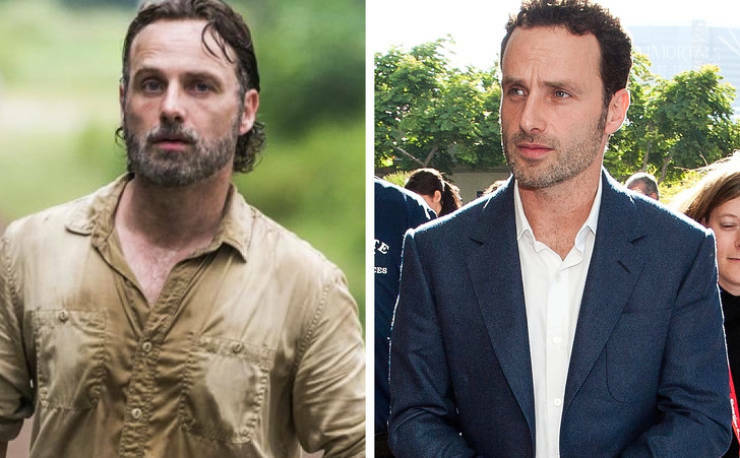 Rick Grimes vs the to-me-you-are-perfect Mark from Love Actually. 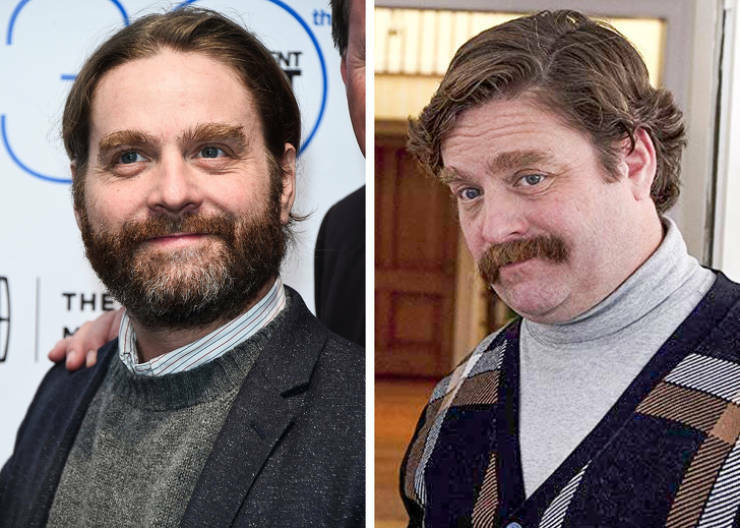 We can’t decide which Zach Galifianakis is funnier. 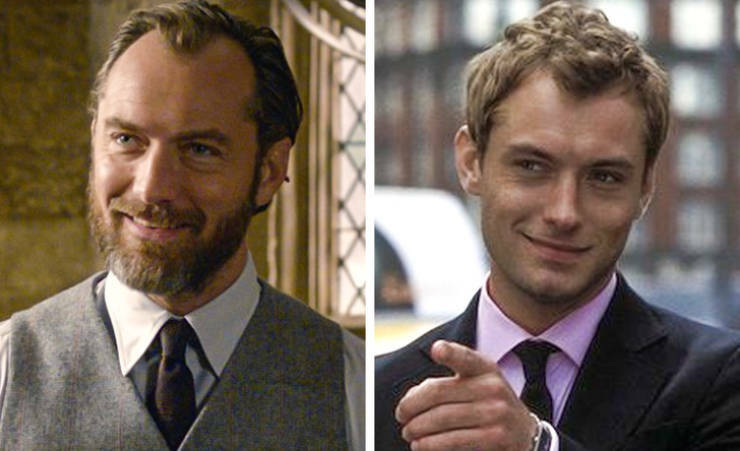 Jude Law is aging pretty well and we must say, the beard fits. 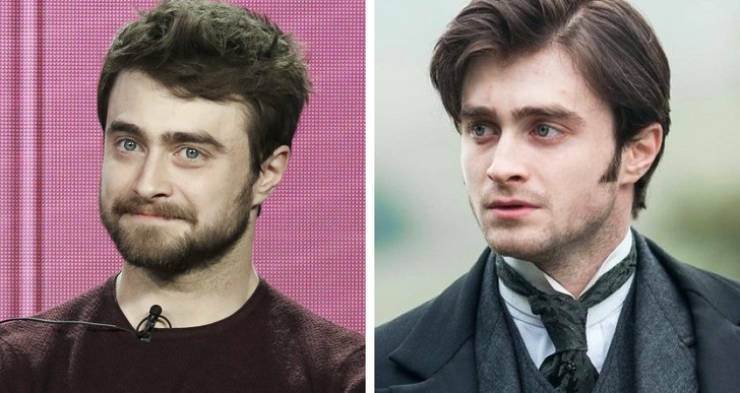 Daniel Radcliffe is changing his look occasionally and we vote yes! 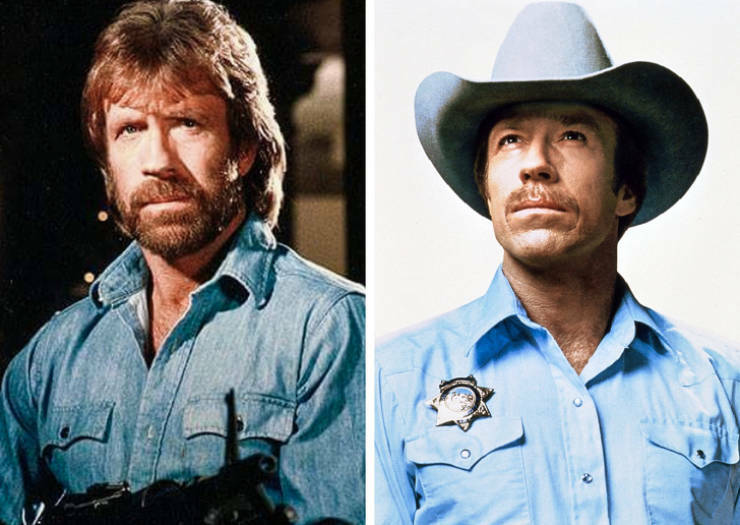 Other people change but Chuck Norris will always be Chuck Norris! 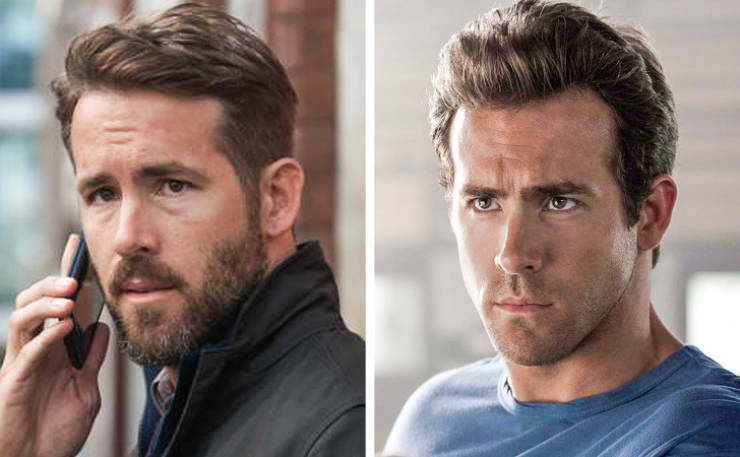 As a woman, I can say 99% of these guys look way better without that dirty beard. Guys are the ones who think beards are attractive, not women. 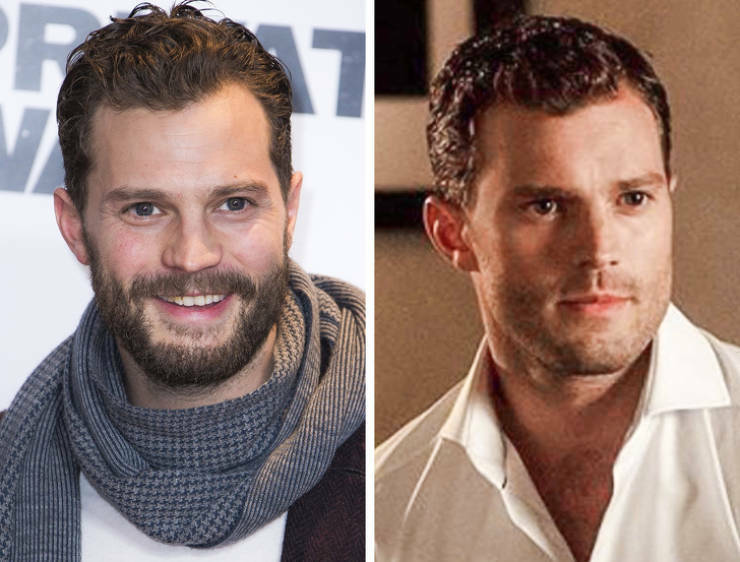 As cis male gay, I can say 99% of all men looks way better with that groomed beard. Guys are the really ones who cares how to be attractive, and you can stay hairy legs bodypositive bad looking female.